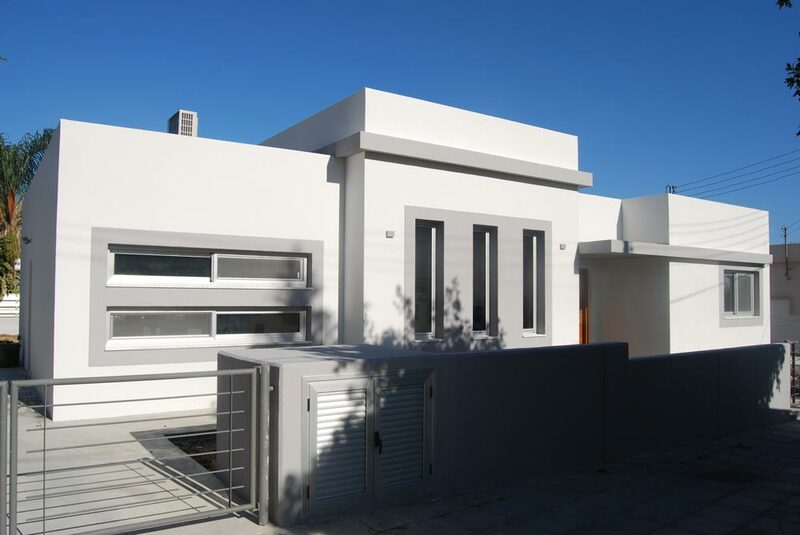 White and grey are the predominant colors of this lovely house in Limassol. 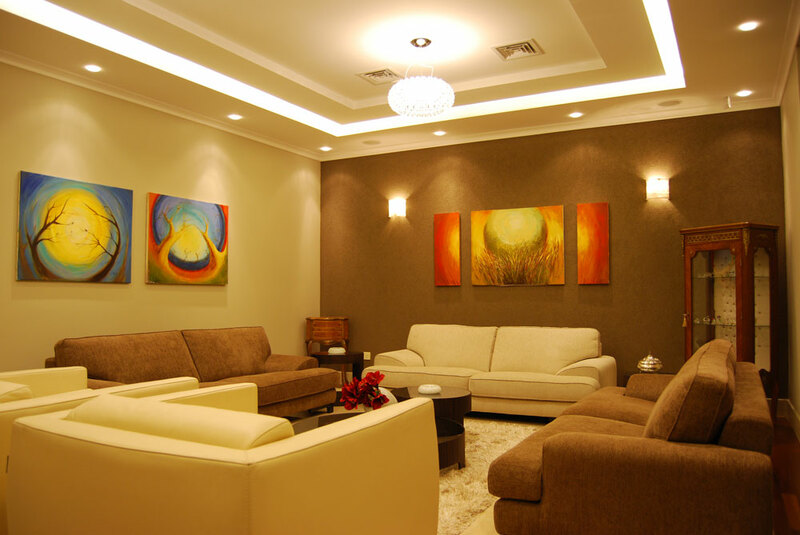 Neutral, clean colors decorate the interior of the house. A house in the mountains. Snowy Winters and cool Summers are enjoyed by its inhabitants. 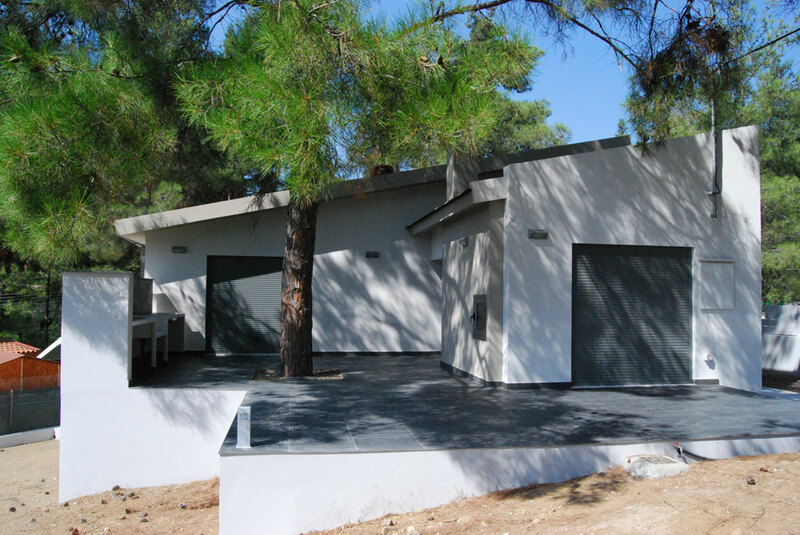 Our aim while building this house, was to preserve the nature that surrounds it. 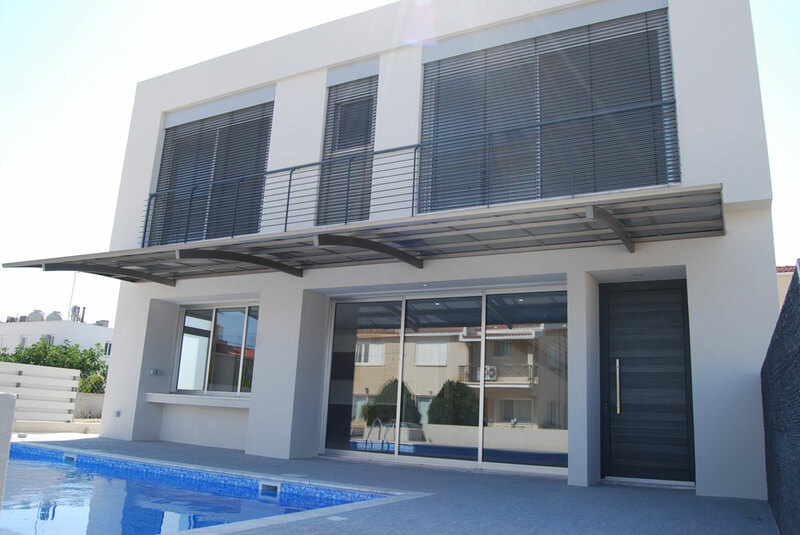 Modern house with a pool in Nicosia. 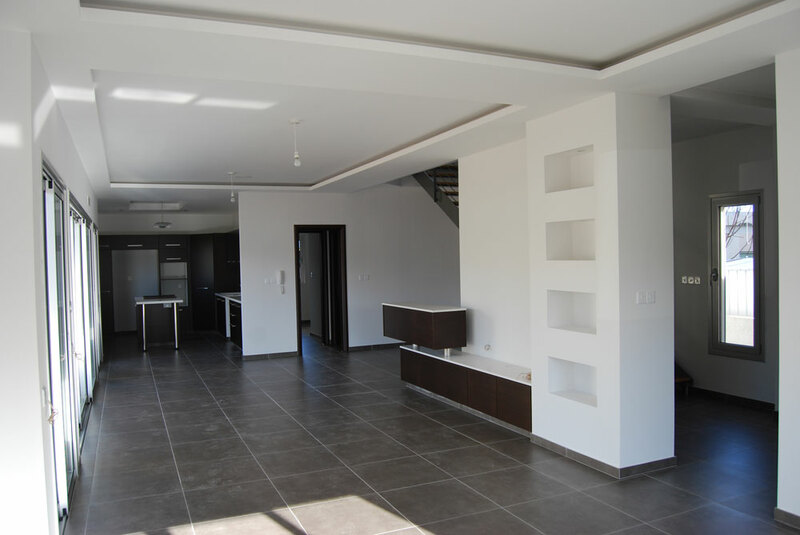 Wide, open spaces are one of the main features of the design of this house. 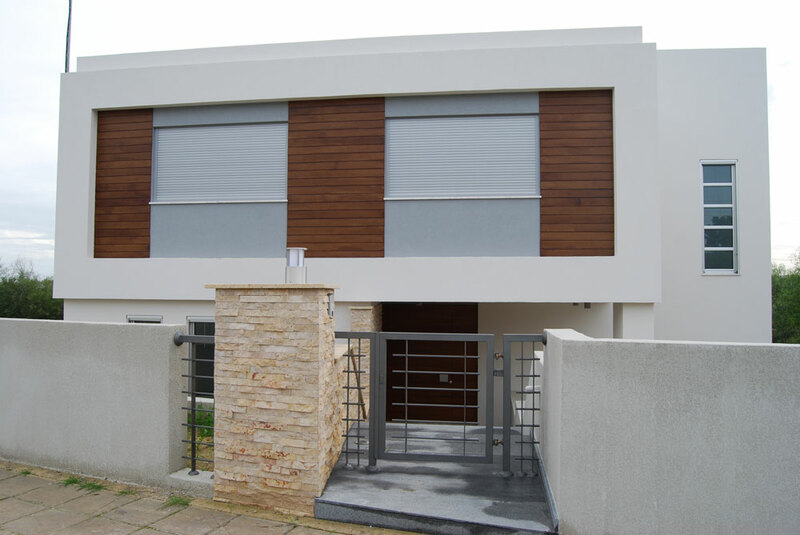 House styles reflect the character, needs and wants of the people who live in it. This very particular design was created having this in mind. The result speaks by itself. 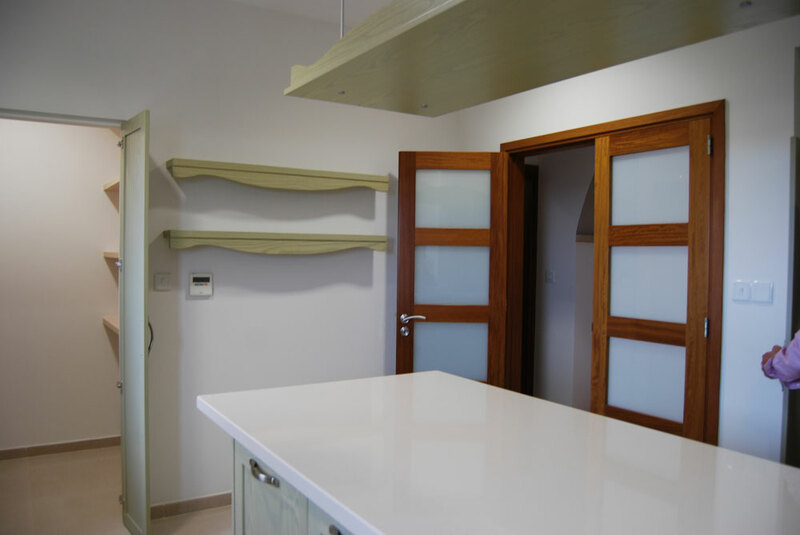 The kitchen in green pastel color is ideal to cook in. 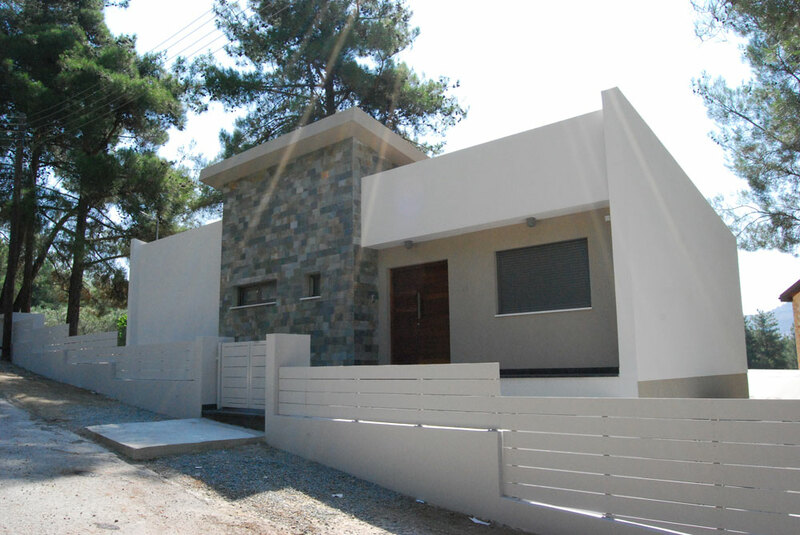 A villa in Ayios Athanasios with an extraordinary view, built in a large plot, with a pool and a big garden. 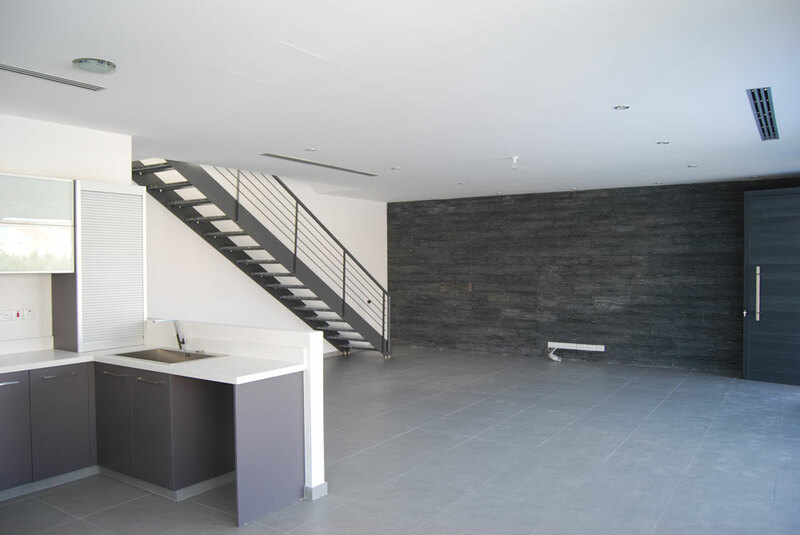 Marble and pastel colors are an ideal combination. 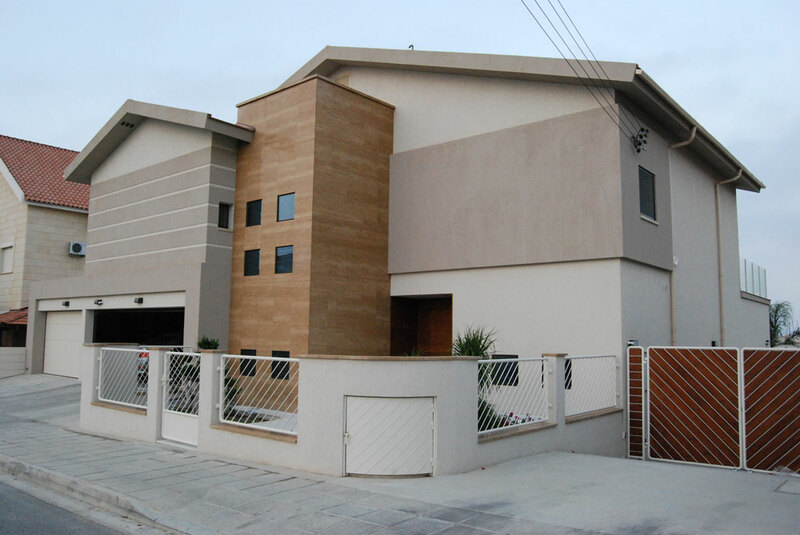 A house in Nicosia which successfully blended wood, stone and stainless steel. 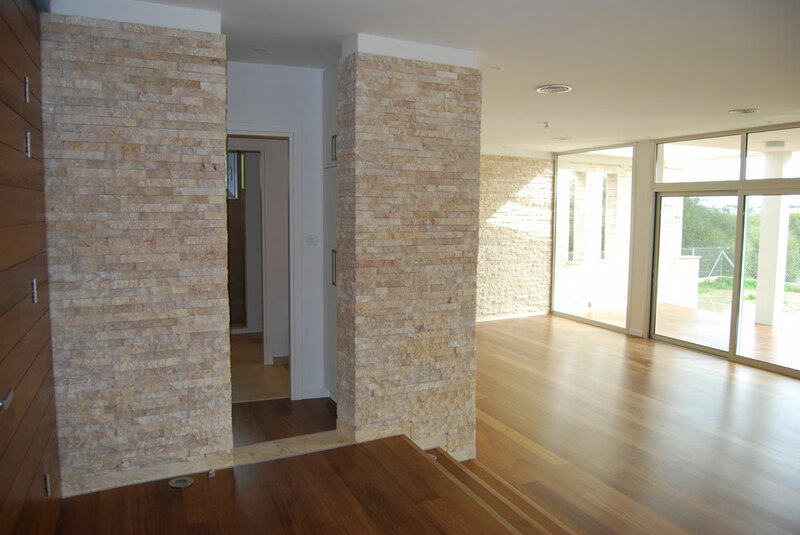 Large windows, wooden floors, stone cladding on the walls, just perfect! 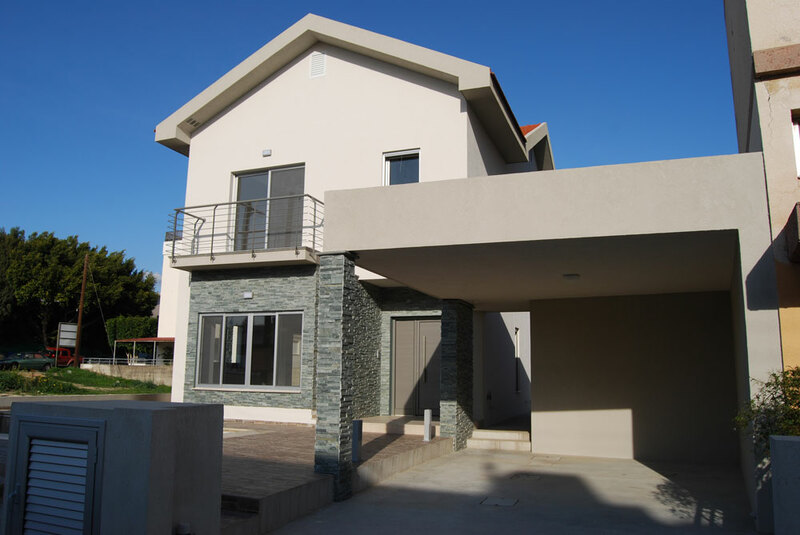 A beautiful medium size convenient house in Limassol. 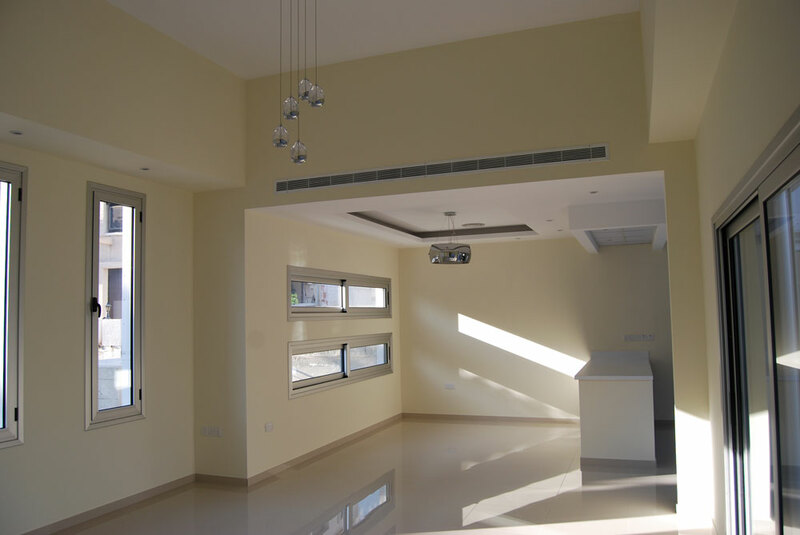 The kitchen and living room are conveniently accommodated in a large open space, which makes it really easy to attend to guests. 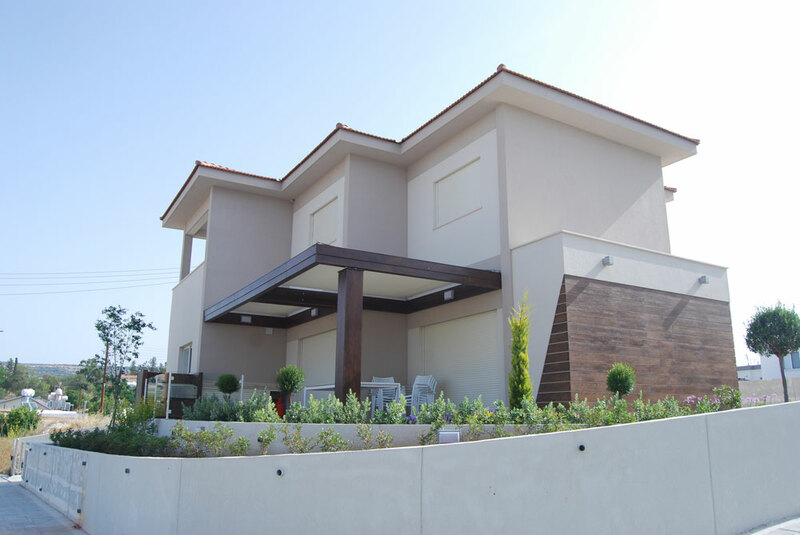 Beautiful family house in a Limassol village. 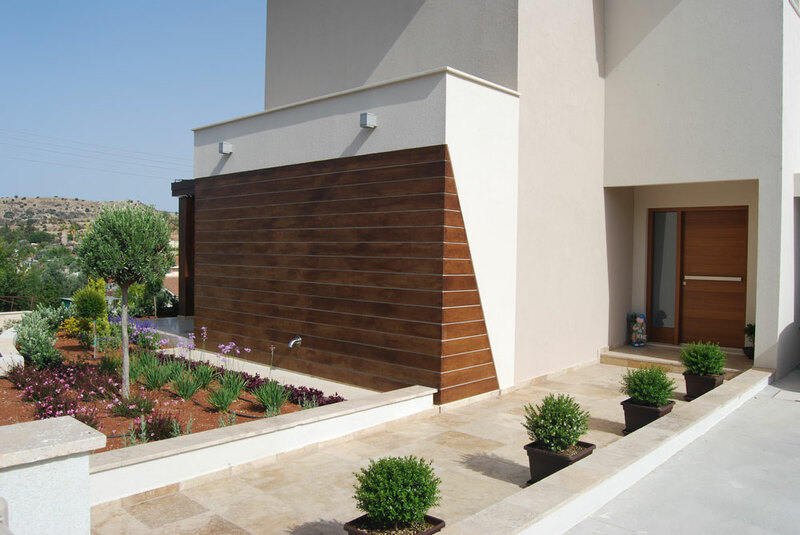 Wooden details compose one of this house’s main characteristics. 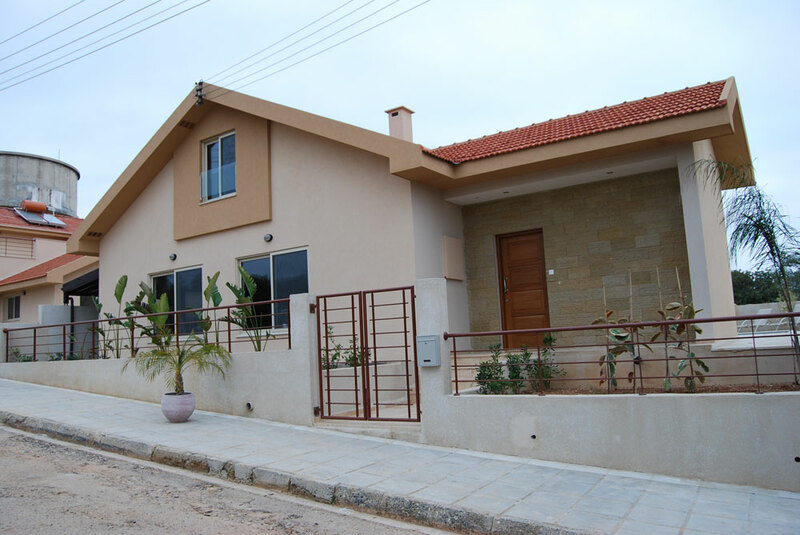 Villa in Ayios Athanasios. 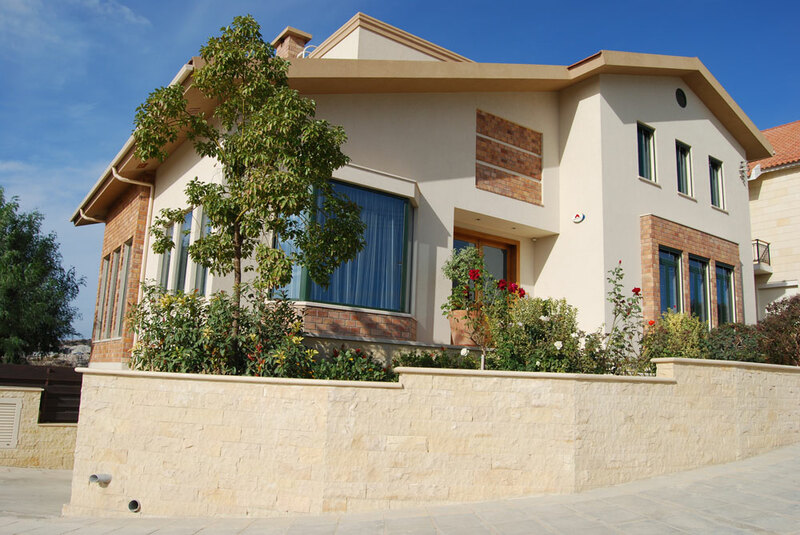 Marble is the main feature of the front side of the house. 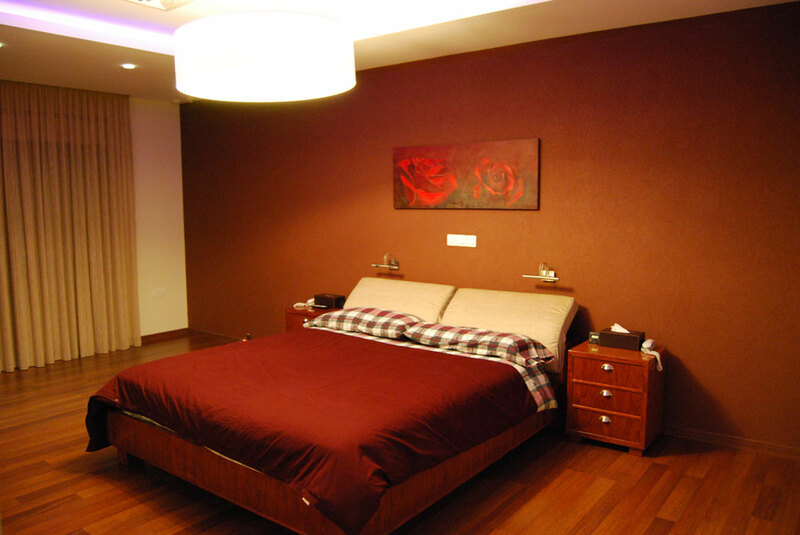 Spacious master bedroom in warm colors. The pool lies right outside the living room for easy dives.